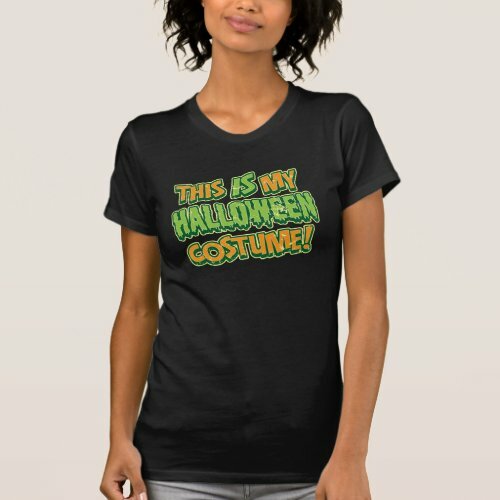 Sometimes people want to wear something that screams Halloween in the lead up to Halloween just in case people don’t realize how much they love the holiday and that’s where these cool Halloween t-shirts come in. 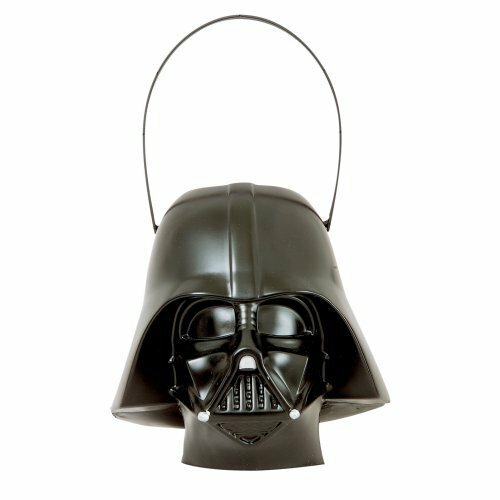 There are some fantastic designs to choose from. I’ll admit I love wearing t-shirts, they’re comfy and come in a range of styles from plain to funny, cute to sarcastic and lots more. 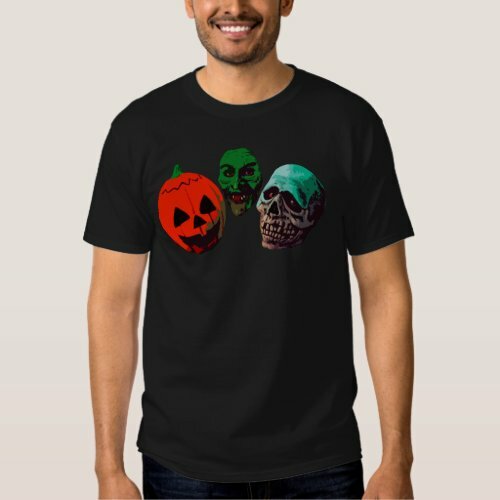 As I live in a warm climate we get to wear Christmas t-shirts, so when I saw that you could also get some pretty cool Halloween t shirts I was hooked. The biggest problem? Deciding which one to get! Great Halloween Costume or Cool Halloween T-Shirt? I’ve got to be honest I prefer wearing a costume to a t-shirt, but I do know a few people who would prefer to just don this tee with a pair of jeans. There are a few different variations on the above t-shirt so be sure to check them all out on Zazzle. 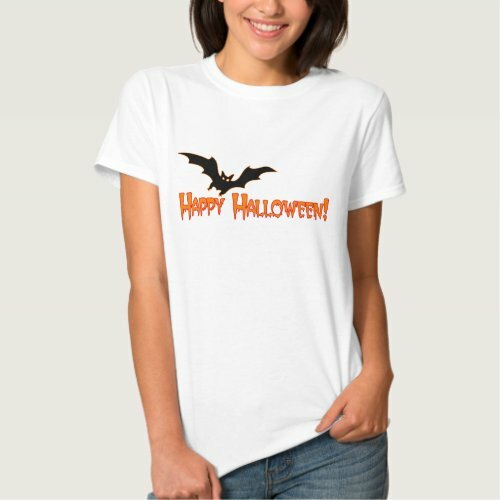 Do you like to wear a t-shirt in the lead up to Halloween?